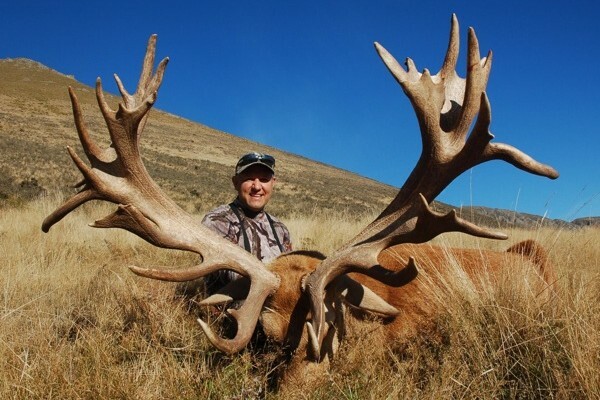 One of my hunting outfitters in New Zealand has some availability for next year. He is offering some discounted prices to fill a few more days. 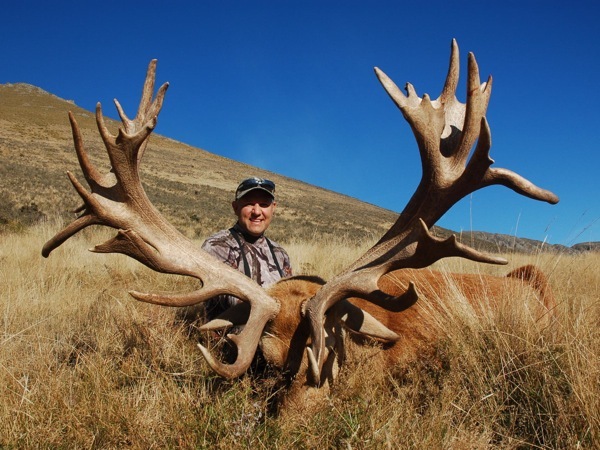 Fly into and out of Christchurch, meals, lodging, guide, fee and trophy fees included. Spectacular lodge in one of the most beautiful countries on earth. 6 days 2×1 all-inclusive accommodation, meals, beverages (wine & beer), guide & vehicle, etc. 5 days 2×1 all-inclusive accommodation, meals, beverages (wine & beer), guide & vehicle, etc. 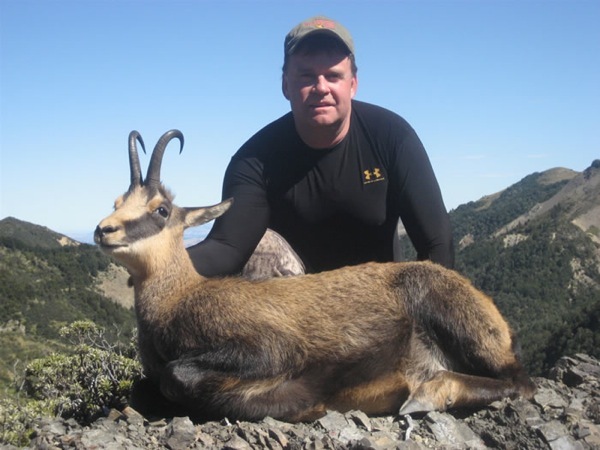 Please email me for more details on this discounted New Zealand hunts. 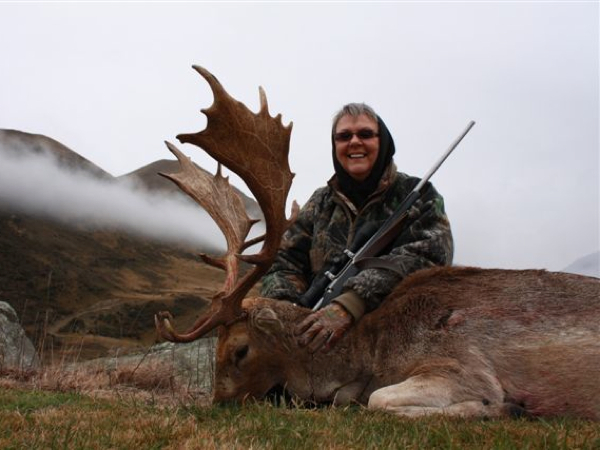 I work with a great hunting outfitter in New Zealand, who focuses on free range Red Stag hunt, Chamois, Tahr and Fallow Deer. Nice ranch style accommodations on 25,000 acres of pristine New Zealand countryside. He has some very good pricing for his hunts. 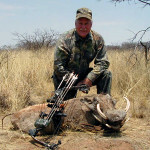 Prices are inclusive of guide, lodge, meals, VAT, airport transfer and trophy fees. 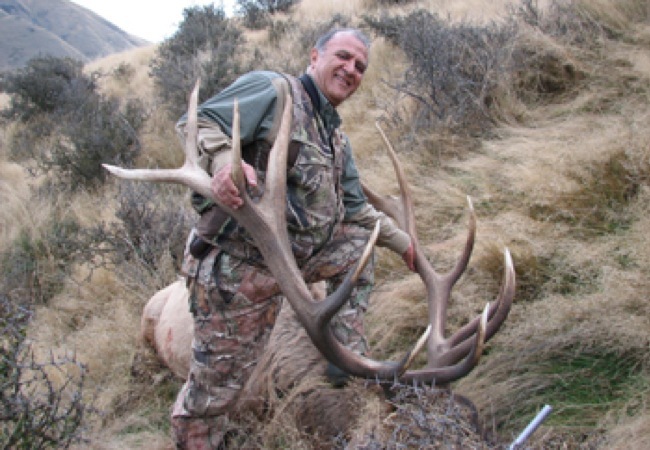 My outfitter in New Zealand has a few open dates left for this 2014 hunting season if anyone is interested in this Discounted Stag Hunt New Zealand. 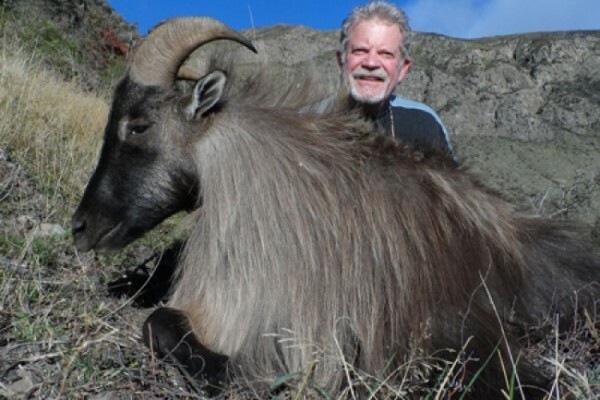 The lodge is very nice and the hunting is fantastic. 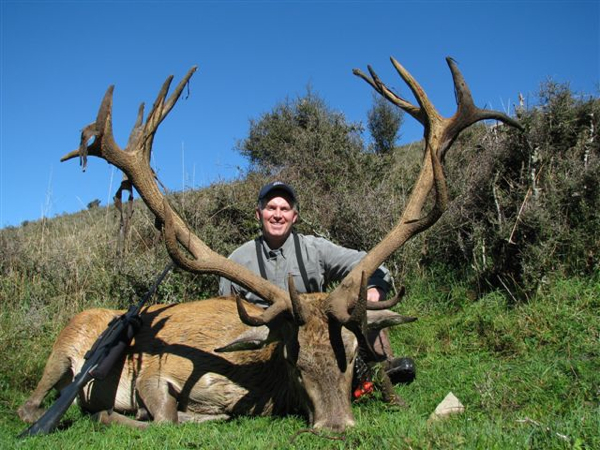 The daily rate for the hunt is $550 per day and he is offering a stag up to 360″ for the price of a 330″ stag. 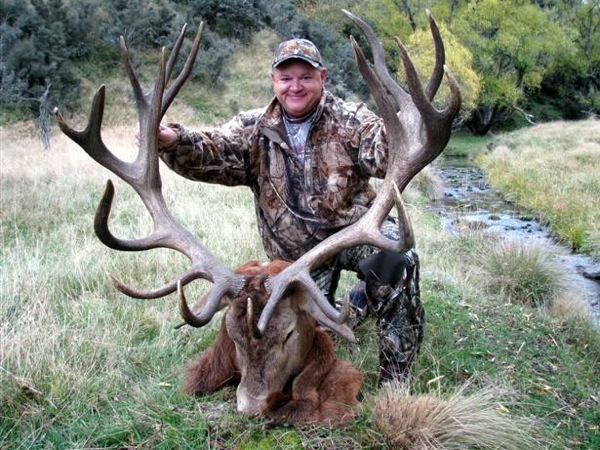 Five day hunt with stag TF would be $7,250 which is a $2,500 discount. 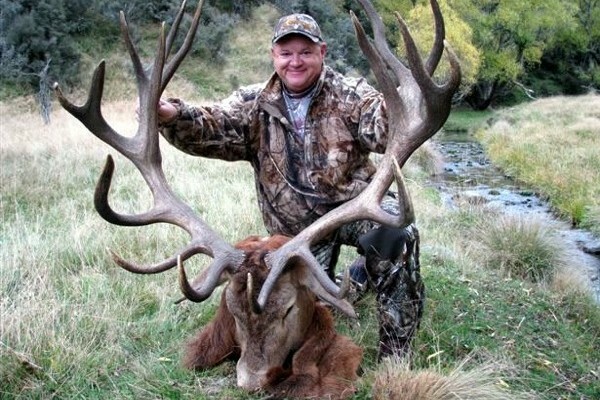 Management/Cull stags can be taken at $2,500 each. 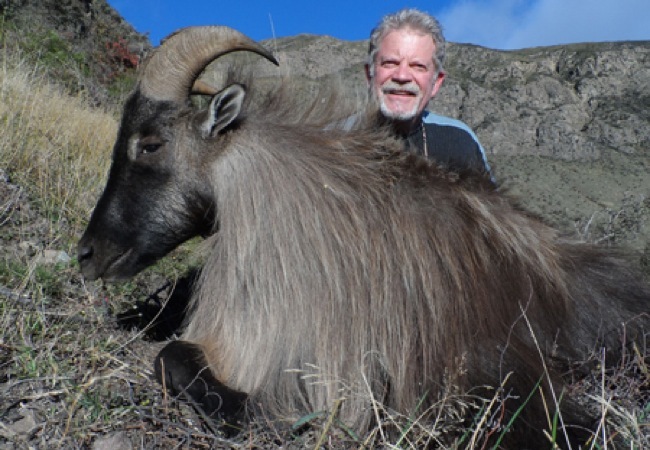 The area has Chamois, Tahr, Fallow Deer as well as other species available. Please let me know if you are interested, this is a great hunt and the accommodations are fantastic.